1_lad Electric will perform all tasks around your home, big or small. 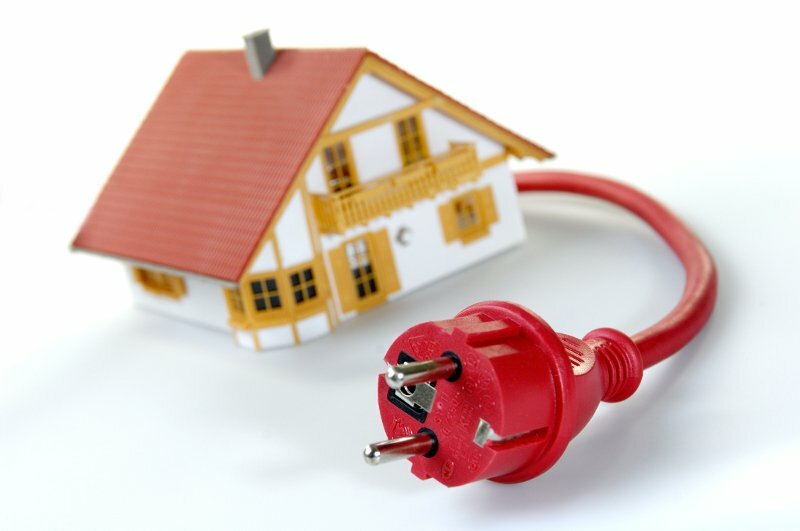 Our team will come in to your home and with as little disruption to you as is possible, take care of your electrical needs and leave your home clean. 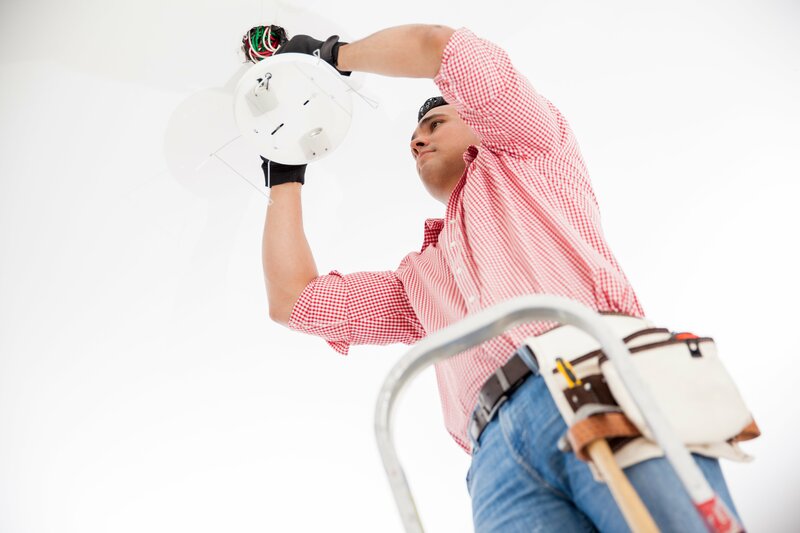 1-Lad Electric has the experience and expertise required to look after your light commercial work. Whether it is a retail fitup or any other type of commercial work, we can help. 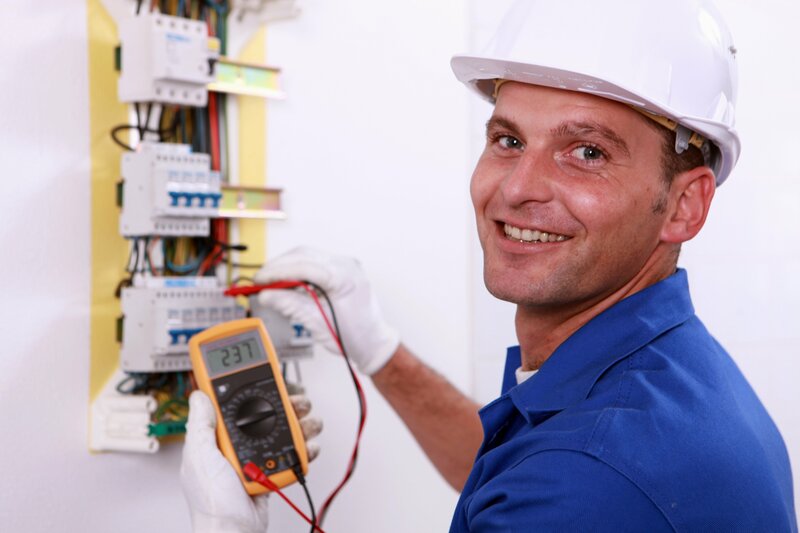 The team at 1-Lad Electric can work with contractors. WE can be relied upon to show up when we say we will and keep your project on schedule. We are happy to partner with you and make your projects successful.